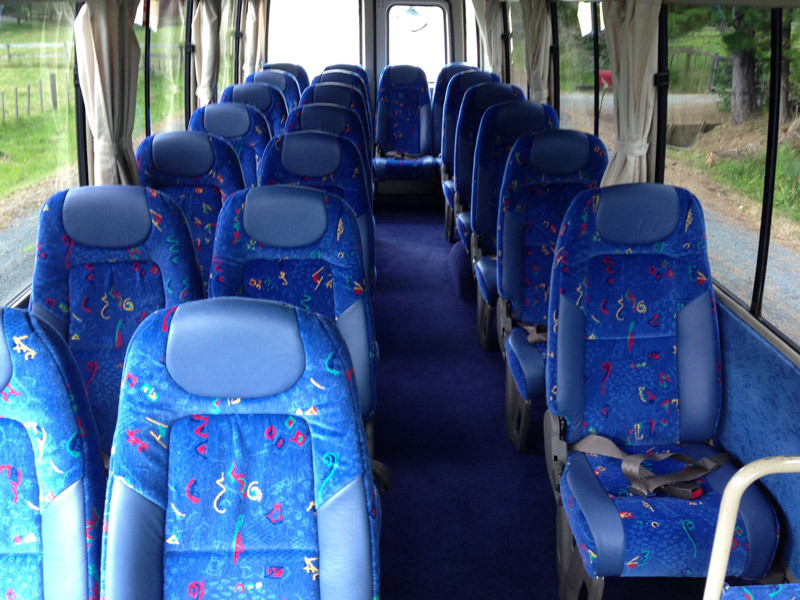 Our small charter coaches are modern safe and reliable vehicles. 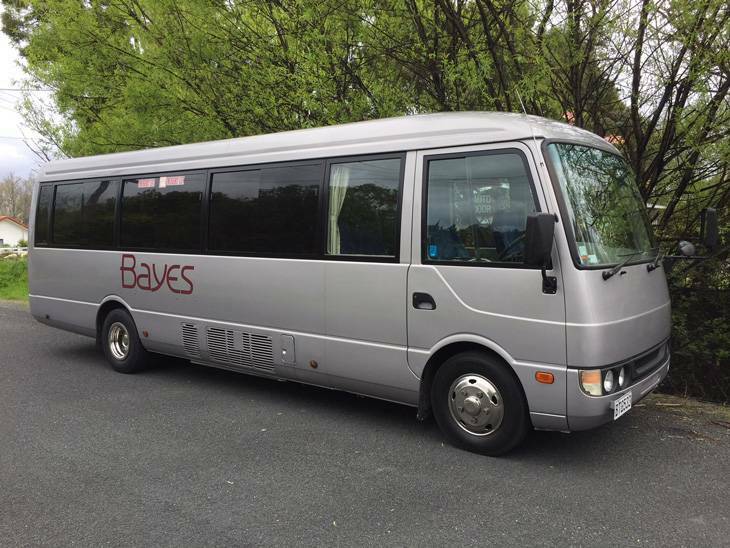 With a capacity of roughly 22 seats they are perfect for small group events or tours, day and away trips out of town and over nights away. 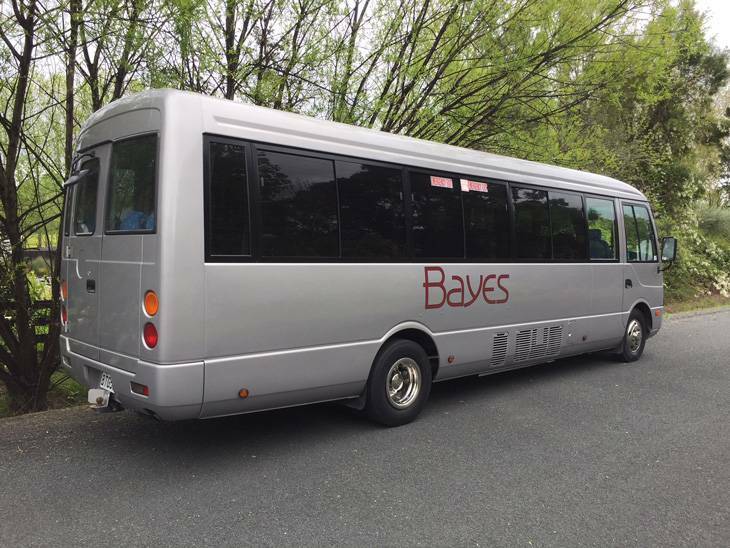 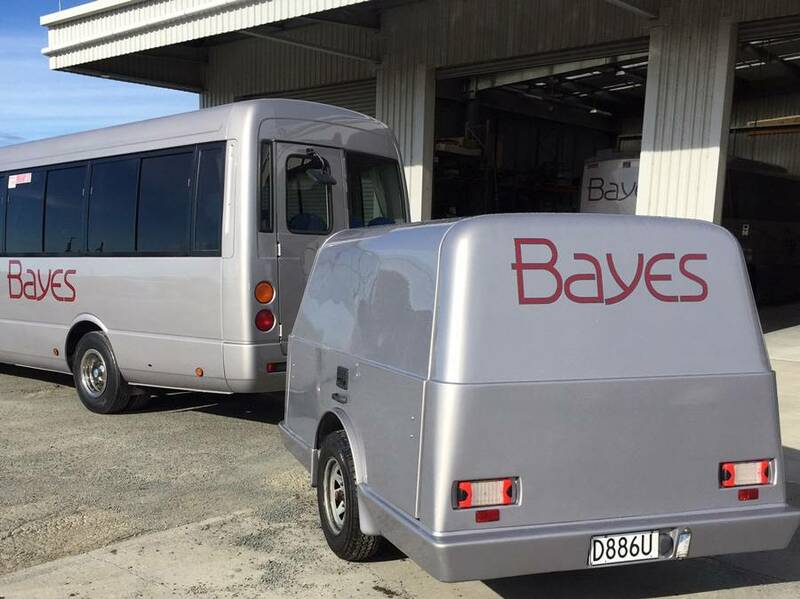 A trailer is available which provides luggage storage and makes this bus suitable for longer journeys. 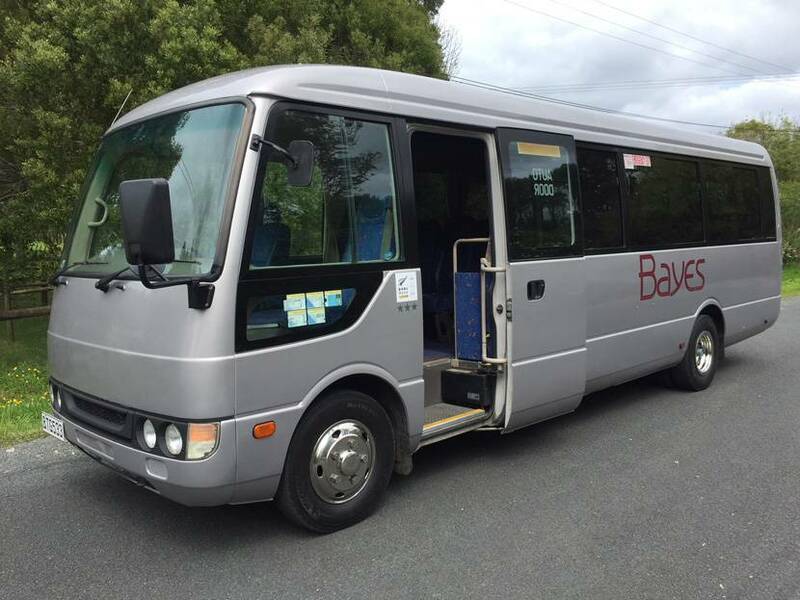 We will have a vehicle to suit your requirements so feel free to call us for more information.